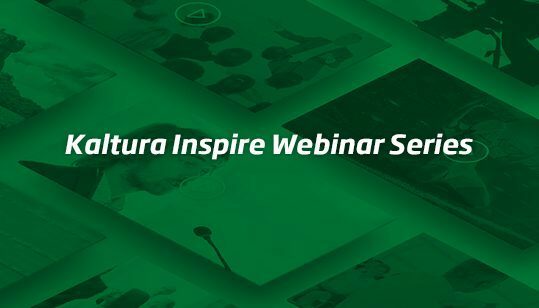 Kaltura MediaSpace Video Portal is a market-leading video solution that offers an incredibly flexible environment so you can unify videos from your entire institution, under your branding, with your workflows, and displaying only your content. Best of all, it empowers contributors and moderators from all over the organization, removing bottlenecks to unleash the full power of video. 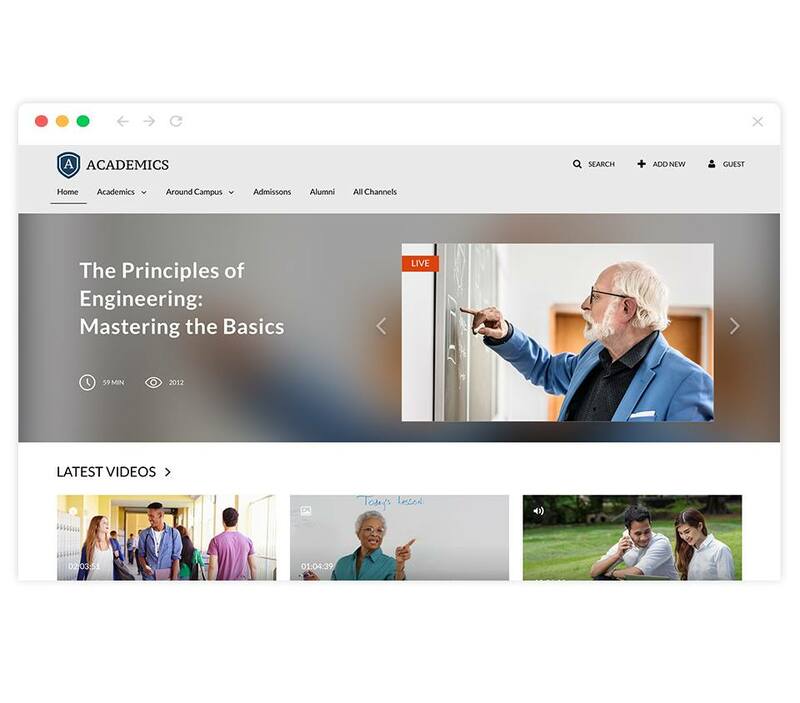 In use by some of the world’s largest educational institutions and professional development companies, Kaltura MediaSpace offers a single platform that can be customized to meet the video needs of every department across your institution. 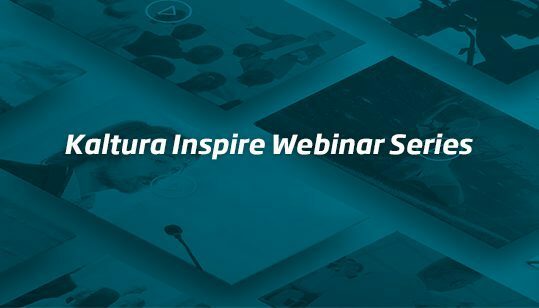 From easy desktop video capture to full lecture capture to streamlined live broadcast, Kaltura makes it easy to create sophisticated rich media from within the system. 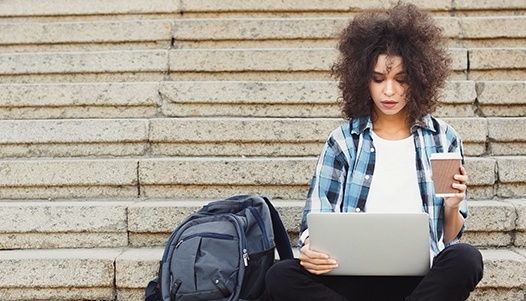 Once created or uploaded, video can easily be enhanced with captions, interactive video quizzes, chapters, slides, interactive content that changes based on user actions, video calls to action, advertising, and more. With Kaltura’s open platform, videos are then available in common video formats so you can use your video anywhere, for anything. MediaSpace democratizes media creation and sharing with many contributors, moderators, and viewers in a multitude of channels. 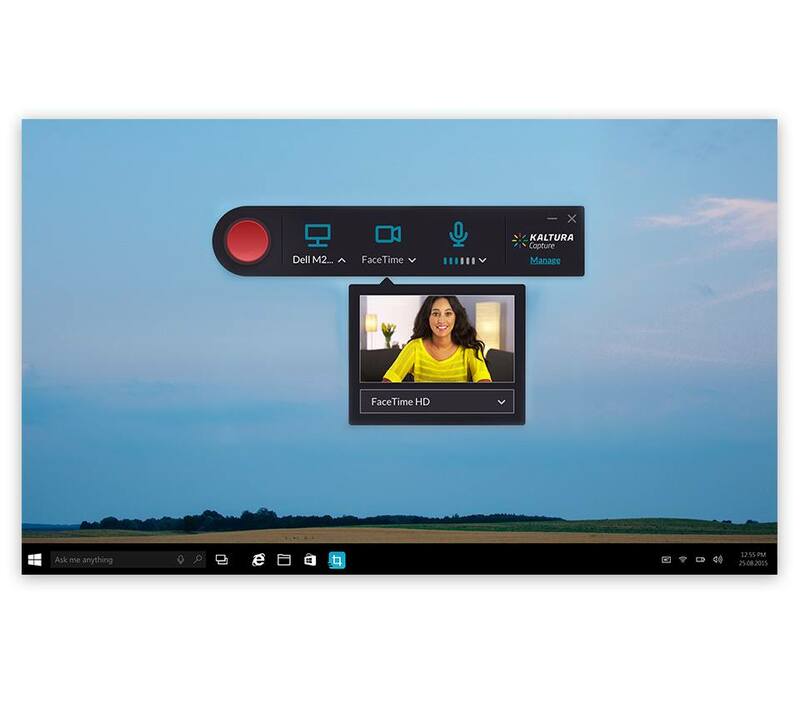 Easily publish high-quality video content with minimal setup, or empower communities to upload and manage media independently. Based in HTML5 and using adaptive bitrate delivery, MediaSpace ensures beautiful playback on any mobile device. 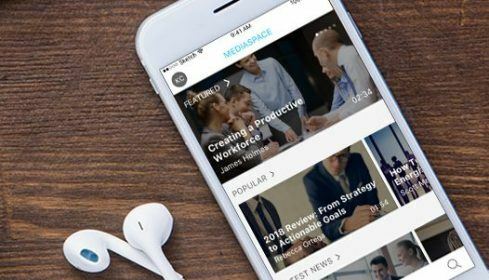 Even better, the Kaltura MediaSpace Go™ Native Mobile App provides an exceptional viewer experience with a mobile video player while letting users capture and upload video to the video portal wherever they are. Additional mobile-specific features include offline playback, a smart banner, and “inspiration” workflows that allow users to discover content based on their available time, in a fun game-like experience.